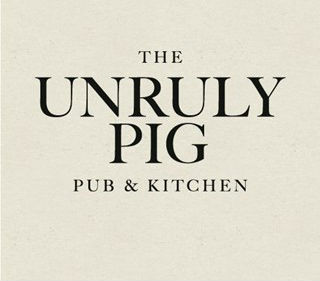 The Unruly Pig is a 16th century Suffolk Inn. It has cosy log burners, original oak beams, sloping ceilings, Wi-Fi and an eclectic mixture of pop and local art – a traditional pub with a contemporary feel and ambience. 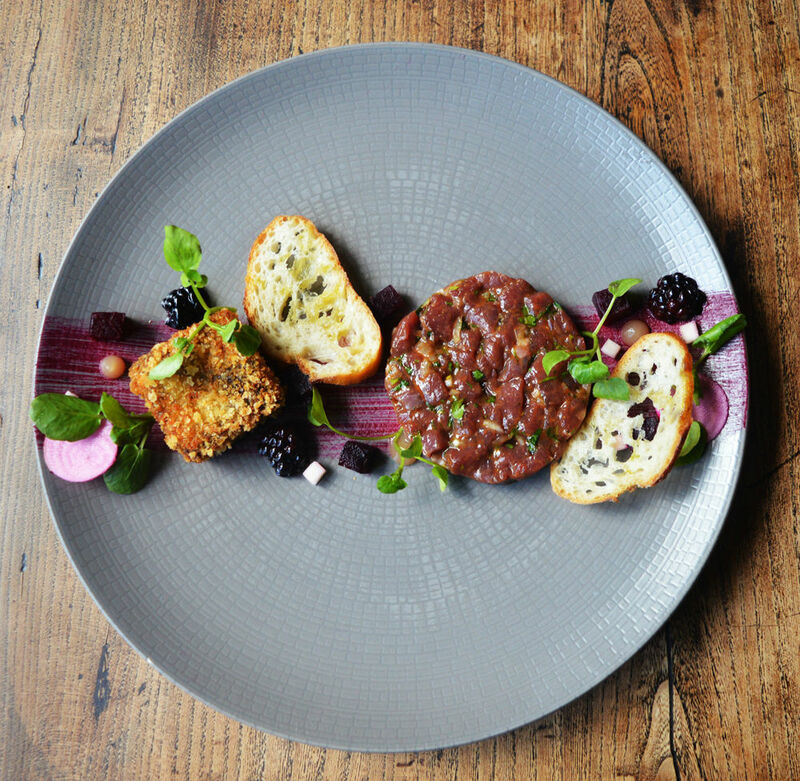 Our vision is to provide exceptional food, great wines, craft beers and really friendly service in a fun and relaxed atmosphere. 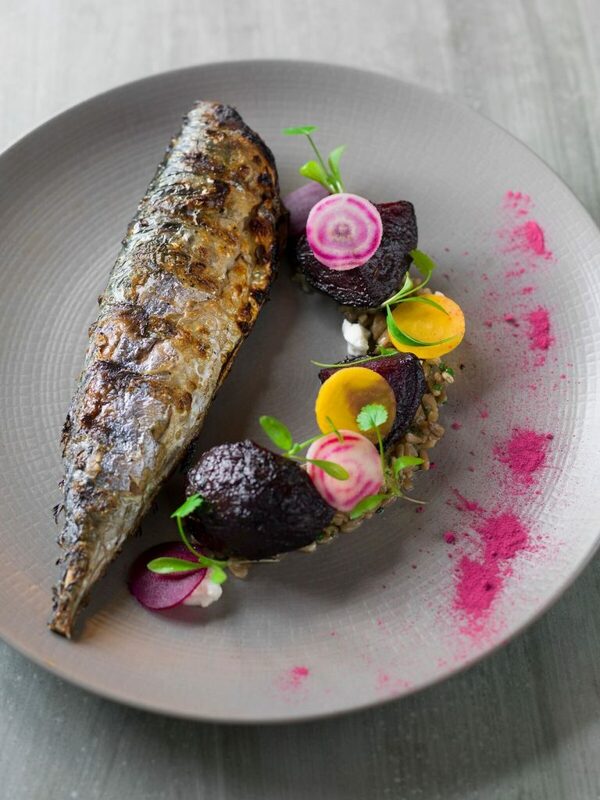 An imaginative menu offering choices you won't find elsewhere. The food is delicious, the service friendly and attentive. "If modom were rich, this is the sort of lunch she would have every day!" As always, a lovely experience: great choice for vegetarians and the gluten free alike. Dog friendly with water and treats provided. And the Best Disabled loo in East Anglia - probably! Perfect for the wheelchair user. Good Food, but very poor service. They did take a round of drinks of the bill, but should have just provided good service, as it was not busy. Very welcoming and hard working staff who were very kind towards our dog. We actually felt like we could relax and enjoy ourselves instead of worrying constantly about the dog. Couldn’t fault anything on this visit, been a few times now. Brought our dog last time, who was most welcome in the bar. Will definitely be back and would highly recommend. We had a wonderful afternoon celebrating my father in-laws birthday. The staff were friendly and catered for us all well especially the fussy ones! The food was delicious, wonderful presentation. The ice cream happy birthday plate was a lovely touch at the end of our meal was very kind too. We were away for the weekend so unfortunately it’s not local- but will be recommended to everyone who is heading your way. A brilliant visit from start to finish. Reservation was easy, staff were friendly and welcoming, the food was absolutely wonderful and the atmosphere was comfortable and relaxed. We all loved the decor and it was great to be able to bring the dog along, and to find so many others had done likewise! Will definitely be back soon! All four of us had an outstanding meal, the best I have had in a long time. Will be booking again on the 9th May for 6people. Have already recommended you to lots of friends. Staff were immensely friendly and courteous to my elderly mum! Delicious - cannot recommend highly enough! Wonderful food and service, and an especially unexpected and lovely touch for my wife's birthday. 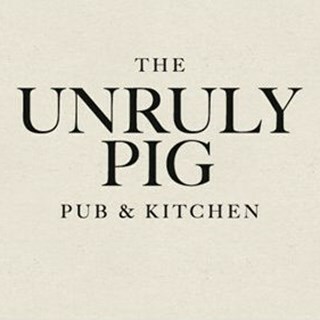 Would recommend The Unruly Pig to anyone. We hired the private room for a dinner party and had a fantastic evening. The food was amazing, the staff were excellent and the young gentleman that looked after us all evening ensured that we were well served. I would highly recommend for a treat with family and friends. The atmosphere in the room is amazing, it feels like your dining somewhere special but it is also very homely. Thank you Unruly Team for a wonderful evening. Absolutely fabulous but cold plate on starters asparagus...but have to say service was fab !! My partner and I came last Sunday for lunch. Everything faultless. Hence why we are booked in again Easter Sunday. I could quite happily eat here every weekend! The best gastro pub we’ve ever been too. The friendliness of people there, quality of food and service absolutely outstanding!! 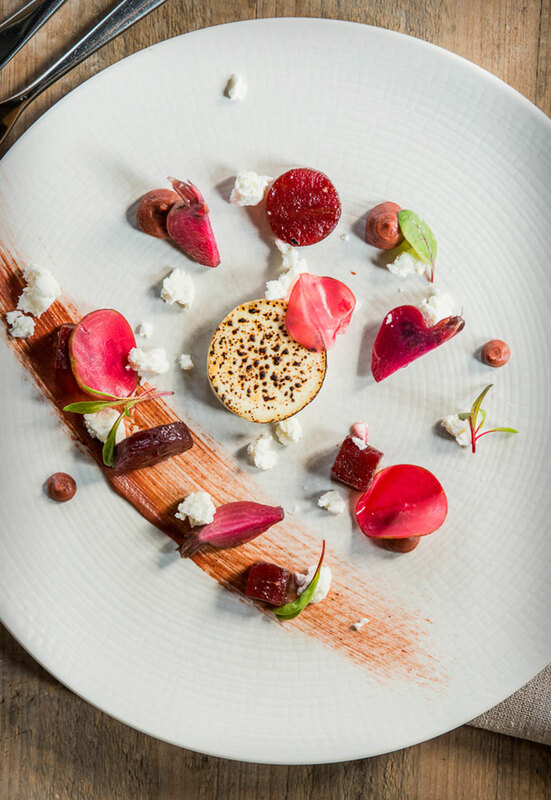 Warm welcome, exceptional food taste and presentation- lovely way to a celebrate a special occasion. Second visit. Absolutely love everything about it. 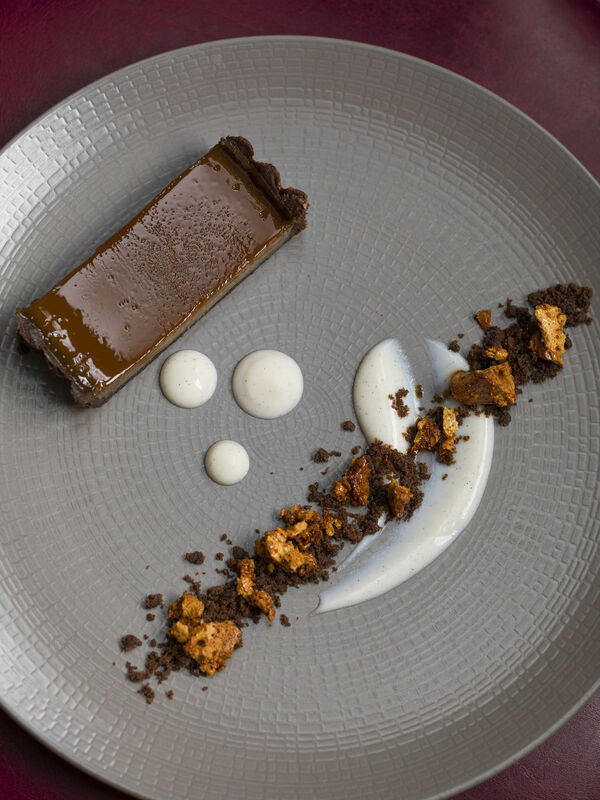 The standard of food is among the best in the region, in fact I struggle to think of another place we rate more highly, and the atmosphere is superb. Love the fact that you offer most wines by the glass, love the attentive nature of the staff and on both occasions the food for all has been knock-out. Keep it up, we love it! Delicious brunch and very welcoming to our dog ! Great Brunch - lots of choice and a little bit different to the usual offerings - exactly what we've come to expect from the Pig! Will be back often. Had an absolutely fantastic time - servers were so friendly and helpful and the food was excellent. The decor and atmosphere has been so carefully thought out and made the whole dinner feel special. Cocktails and wine great too! Thank you - we'll be back!